For those who are truly committed and dedicated to their personal and spiritual development...who are "truly serious" about gaining an advanced spiritual and metaphysical understanding and discovering how to personally utilize and benefit from the profound teachings of Higher Balance founder Eric Pepin, the Higher Balance Core I through Core VII Expansion Module Package provides both an incredible value as well as everything you'll ever require to fully explore, discover, understand and apply the transformational teachings that are fundamental to the Higher Balance Institute. 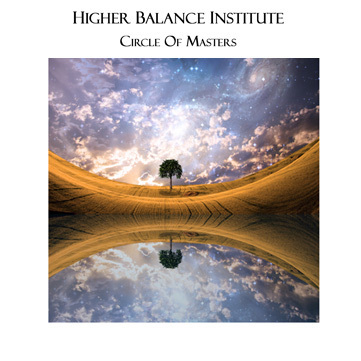 The Higher Balance Institute Core I through VII Complete Package provides all you'll ever need to quite literally become the master of your destiny. 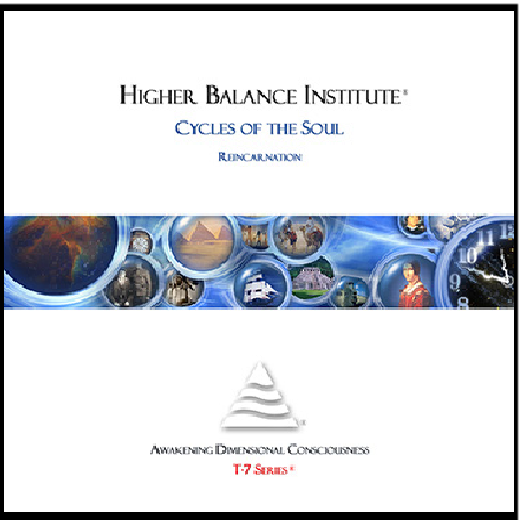 The Higher Balance Institute Core I through VII Complete Package consists of all of Higher Balance's Core I through VII modules beginning at Higher Balance's foundational education and meditation system...The Foundation Awakening Dimensional Consciousness Guided Meditation System and progressing through Cores II through VII expansion modules to provide the wisdom, knowledge, techniques and guidance for complete self awareness, self actualization and the ability to awaken and fully utilize the power within you. 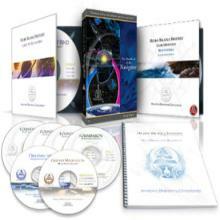 Information and techniques designed to greatly enhance your understanding and experience of energy, the dimensional mind and, most importantly, the Sixth Sense. 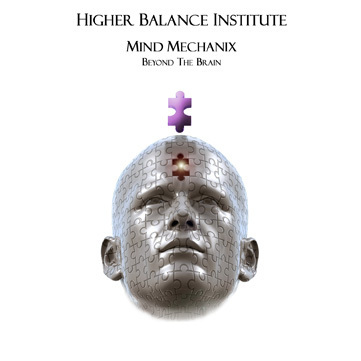 You will learn what role the organic brain plays in the Sixth Sense and how the Sixth Sense can be used in a waking “shifted” state outside of meditation. 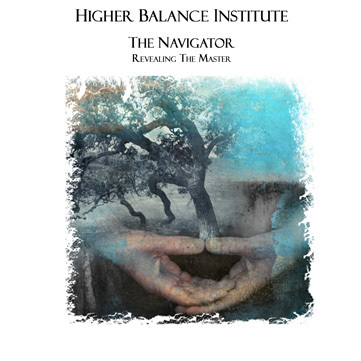 In depth understanding of The Power of Surrender, showing you how to peel away the layers of limited identity that have been preventing you from experiencing higher levels of awareness. 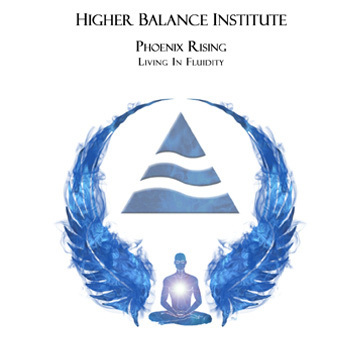 Profound techniques for deep healing, both physical and mental as well as techniques on how to shift time. 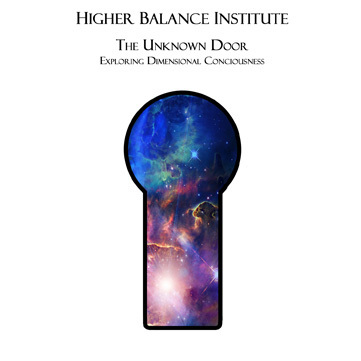 Experience a very intimate, personal and profound awareness of the world beyond the veil of this immediate reality. 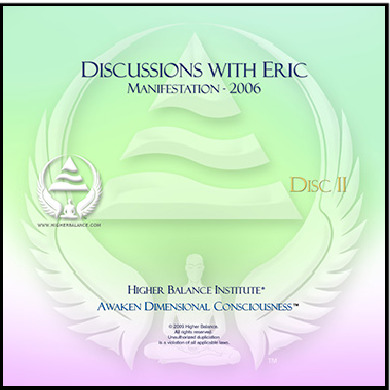 Discover you who truly are and free your mind from the confines and limitations of your physical body. Break through the walls, block and barriers of your "perceived" reality. 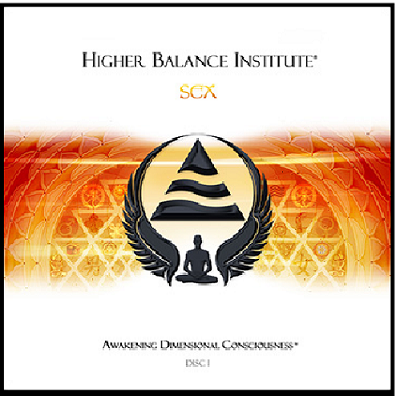 An extremely powerful and freeing combination of modules, focused on one intent...Awakening and experiencing the infinite you that you are! Open you up to and explore a whole new realm of experience. Life outside the physical body, as an energy being, as a consciousness, is ready to be explored. Discover, explore and understand at a depth that few do, the many facets of reality. Explore, understand and "know" at the deepest levels what lies between the seen and the unseen. It is the dream of all dreams. It is in this module that ‘miracles’ begin. 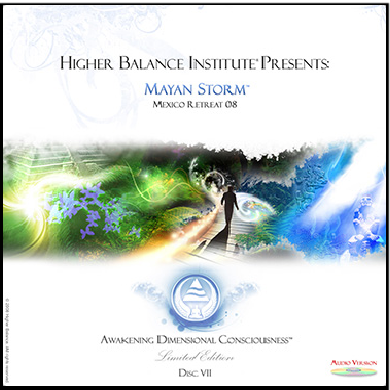 Put your newly acquired skills to work as you learn to start directly affecting The Matrix! 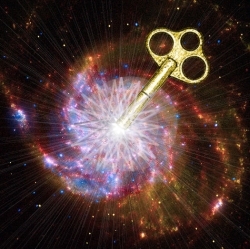 You'll learn how to “walk between worlds” and use your will to reap immediate results. Become one with the Gaia mind and alter the fabric of your reality. Take all that you have learned from moving beyond this place, this time and reality, and bring it back. It's time to reveal the master within you. 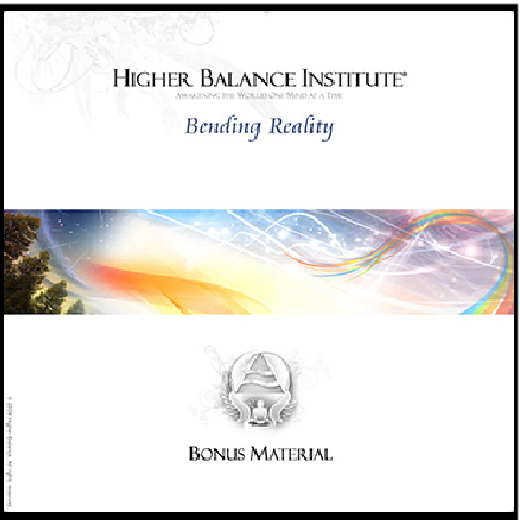 The most advanced material that Higher Balance offers in the Core program. 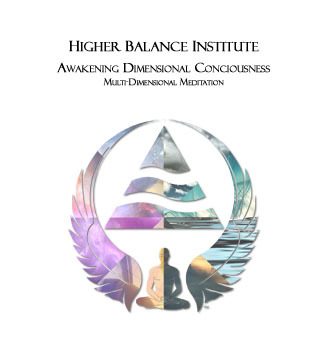 You will access the most profound states of consciousness as you learn how to perform Direct Manifestation, programming the mind of Gaia, and the In-Between, as elusive as it is powerful. You are truly becoming a master, and it is time to enter into a place where precious few have ever gone. 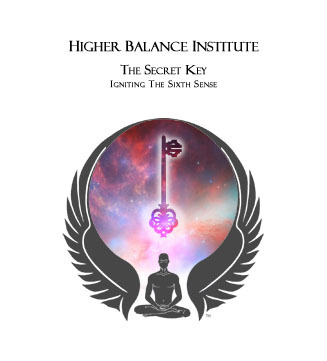 Each of the Higher Balance spiritual development tools recommended in the Higher Balance Institute products index has undergone Enlightened Journey Enterprises stringent testing process and has been approved by Enlightened Journey Founder Chuck Danes. 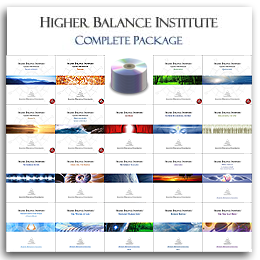 All products and services offered through the Higher Balance Institute is unconditionally guaranteed to provide results as no other spiritual development product can.